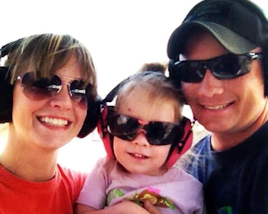 We are honored to have Aaron as a regular contributor to Armed Lutheran Radio. 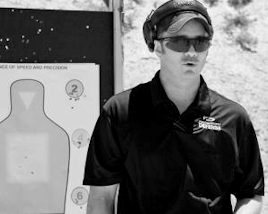 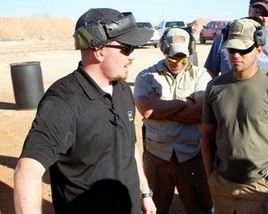 He is a Personal Defense Network contributor and a Combat Focus Shooting ™ certified instructor and each week he brings us tips and advice on self-defense, personal protection, and emergency preparedness. 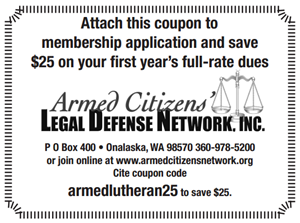 Sign up for any of Aaron's classes here, and use the promo code “lutheran” to save 10% off the tuition.